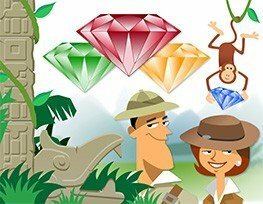 Part of what makes our PRINCE2 e-learning courses so great, are our interactive e-learning games. As an engaging way for you to test your understanding of the PRINCE2 methodology, our games help to increase knowledge retention and make the learning process much more enjoyable. So why not have a go! 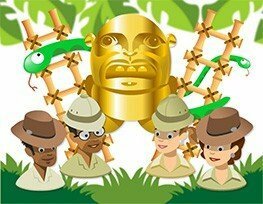 Your quest in Inca Treasure is to race around an ancient pyramid, earning jewels as you go. To get them you must answer randomly selected questions relating to different aspects of PRINCE2. 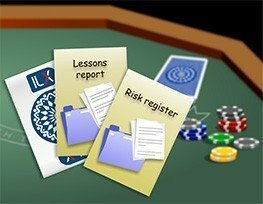 Based on the traditional board game, this highly engaging e-learning product provides you with the opportunity to test your subject knowledge in a fun and entertaining environment. The objective of this game is for you to match the product with the PRINCE2 process within which they are first created, but also remembering which card went where, as they are face down! 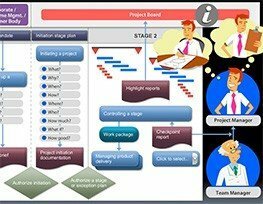 The objective of this game is for you to match the product with the PRINCE2 process within which they are first created. All the cards have been turned face down to challenge you. Good Luck! 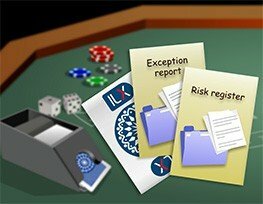 The objective of this educational game is to build on your knowledge and understanding of PRINCE2. We'll walk through the structure of a PRINCE2 project, introducing you to the process model.